If you're looking for stump grinding in Epsom and Ewell then look no further. 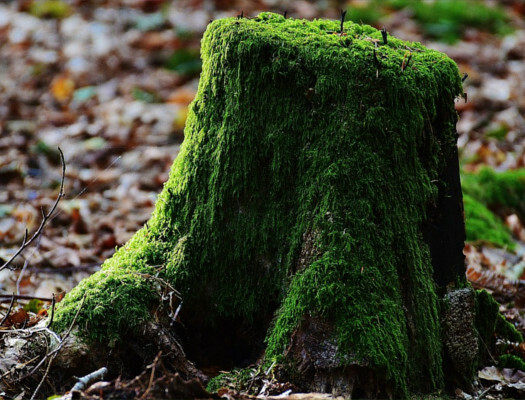 Our company is at the forefront of providing only the best tree surgeons in Epsom and Ewell that specialise in stump grinding. 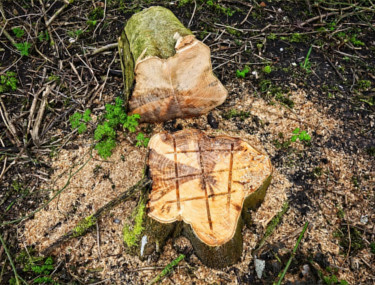 If you’ve gone to the expense of tree felling in Epsom and Ewell or even cut down a tree from your property yourself - why leave a unsightly stump? 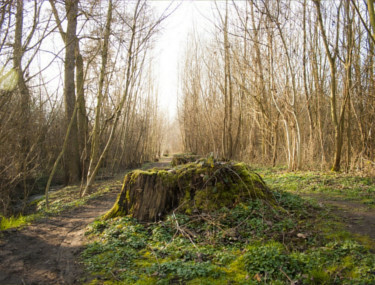 Pineridge Tree Care can grind down stumps below the surface of topsoil, approximately 15 to 20 cms. 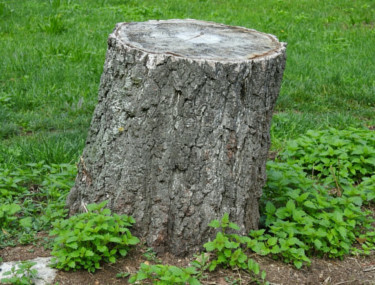 By grinding the stump it allows for topsoil to cover the stump and then turf to be added to complete the look of your garden. If you're really looking to improve the look and feel of your garden, you may be considering reducing the crown of your trees. If that's what you're looking for then consider crown reductions Epsom and Ewell as an option or if you're looking to make your existing trees stronger and more wind resistant then our tree thinning Epsom and Ewell services might be more suited for you.